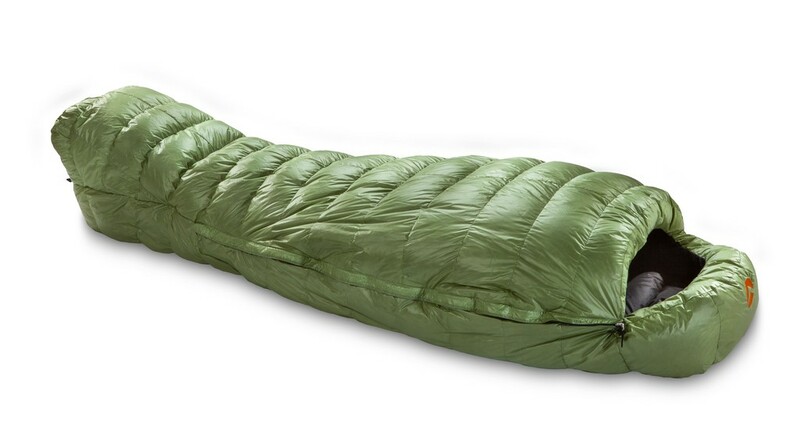 Valandre Odin Neo - Warm sleeping bag for hight altitude expedition and winter alpine climbing. 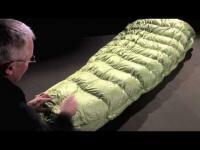 Warm sleeping bag for hight altitude expedition and winter alpine climbing. Valandre Odin Néo is designed for hard conditions : low temperatures in arctic or hight altitude conditions. 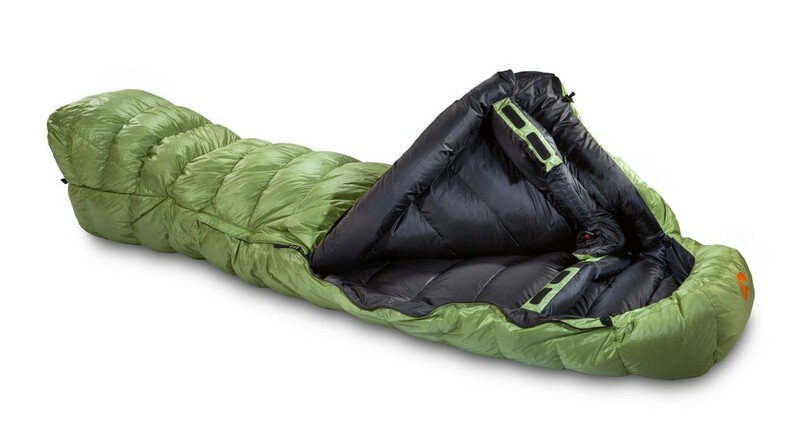 This sleeping bag offer warmth and comfort for trekkers, climbers and winter camping enthousiast.